What is Hyundai’s ‘N’ Division? 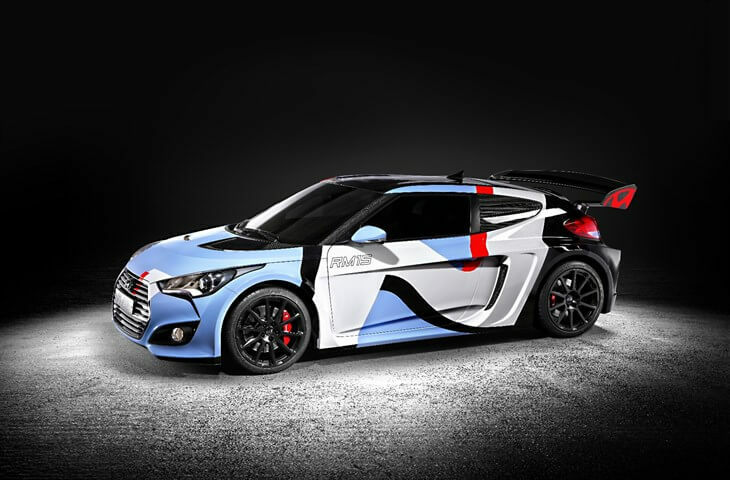 Hyundai has been teasing us with its N Division of performance cars for over a year now. Not that there’s anything wrong with that; if anyone has demonstrated that good things come to those who wait, it’s Hyundai, who broke onto the North American scene with a forgettable budget car and now has an award-winning luxury lineup. Still, Hyundai’s ability to deliver exciting cars has us looking forward to what seems to be their most exciting venture yet. While we wait, here’s an answer to one of the questions we hear most often about Hyundai’s performance line: what does the “N” stand for? Hyundai’s Research and Development headquarters is located in Namyang, South Korea, roughly 2 hours outside of Seoul, the nation’s capital. Many have made light of the fact that Hyundai’s “N” performance division sounds an awful lot like BMW’s “M” performance division, especially since Hyundai hired Albert Biermann, lead engineer for BMW’s performance division. As it turns out, the N Division comes by its name honestly! Once Hyundai’s performance vehicles make it out of R&D in Namyang, they go straight to the Nürburgring, Germany’s legendary proving ground for performance vehicles. Based on their performance on arguably the most grueling track in the world, Hyundai’s N Division vehicles are then brought back to Korea to be refined. This process is repeated until Hyundai has what they set out to create: a Korean designed car that can fight it out on the track with European designed vehicles. One important note: while Hyundai’s N Division cars are Asian designed and European tested, you can expect Hyundai to stay true to form in its commitment to creating American produced vehicles. Hyundai is the largest employer in the state of Alabama, and we have a feeling that the same Montgomery factory that produces the Elantra, Sonata, and Santa Fe will produce the upcoming performance car based on the Elantra platform. Next Next post: Drumroll, Please: New Hyundai Ioniq Electric and Hybrid Vehicles Are Here!